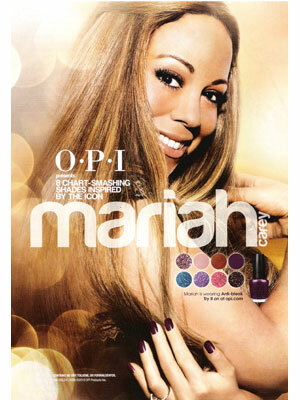 Mariah Carey (born 27 March 1970 in Huntington, Long Island, New York), is an American singer. 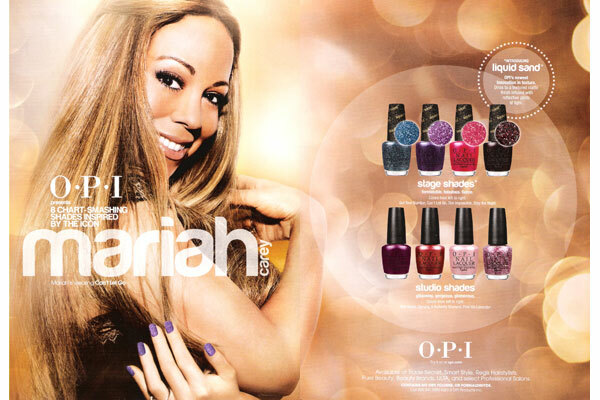 She is a multiple Grammy Award winning artist noted for her 5-octave vocal range. 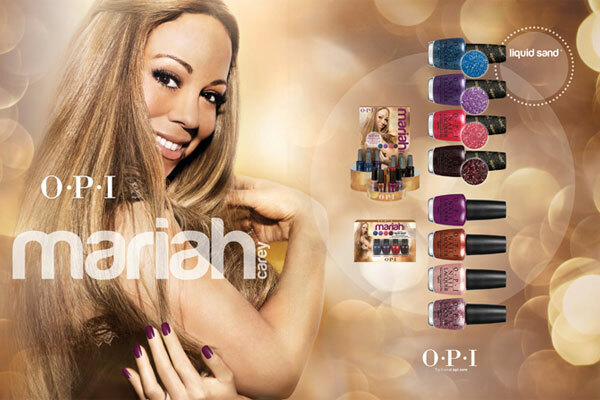 Mariah's music singles include Vision of Love, Hero, and Someday. 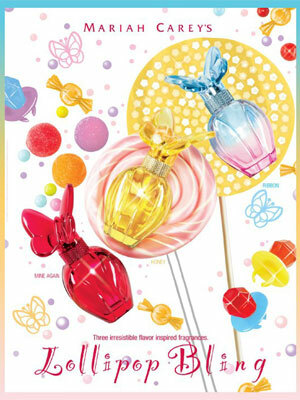 Mariah Carey released her fragrance line with Elizabeth Arden, and a nail polish line with OPI.